Submissions have been opened for the 9th Giant Incandescent Resonation Animation Festival (GIRAF) – an annual animation festival that runs each November at the Plaza Theatre in Calgary, Canada. GIRAF is committed to gaining greater awareness for animation as an art form, and celebrates the spirit of independent, underground, and experimental animation. The festival is open for Animation submissions, in all styles, genres, lengths, and mediums. 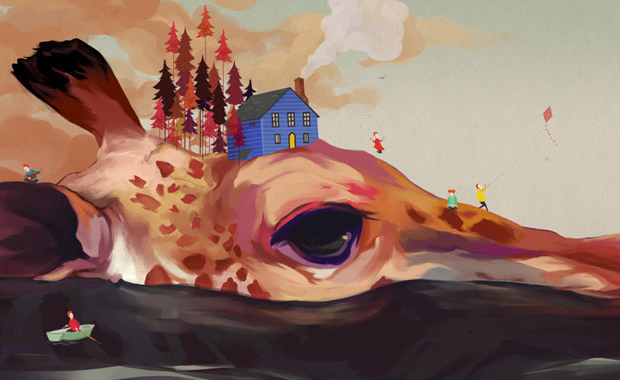 The focus of the festival are independent animations that push boundaries through new techniques, unique visions, and stimulating subject matter. Short and feature length local, national, international, and student submissions are encouraged.